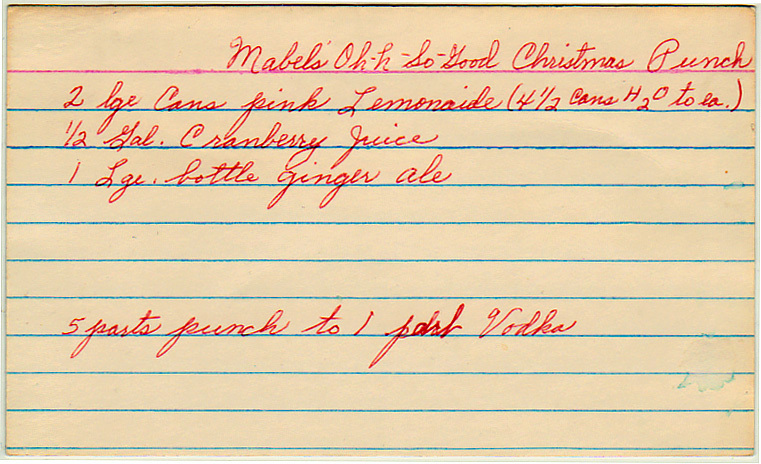 Sort of a three-ingredient cranberry nog? 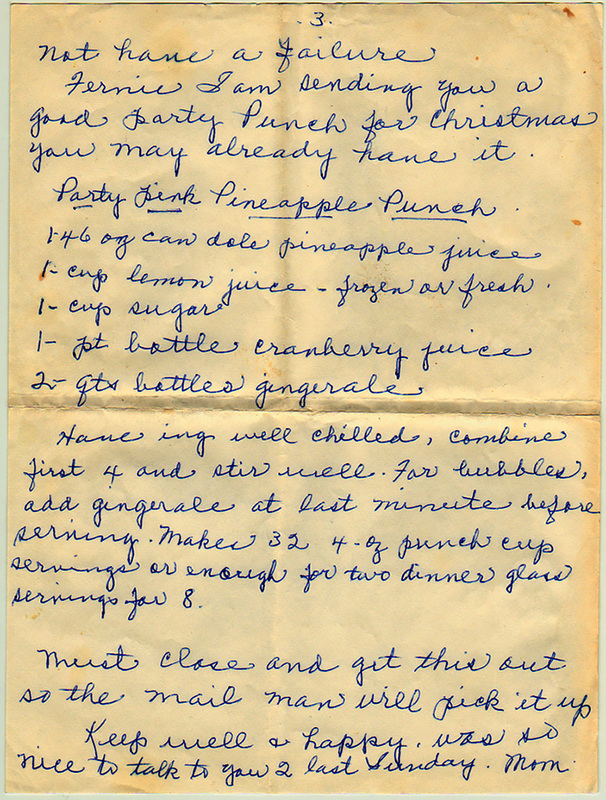 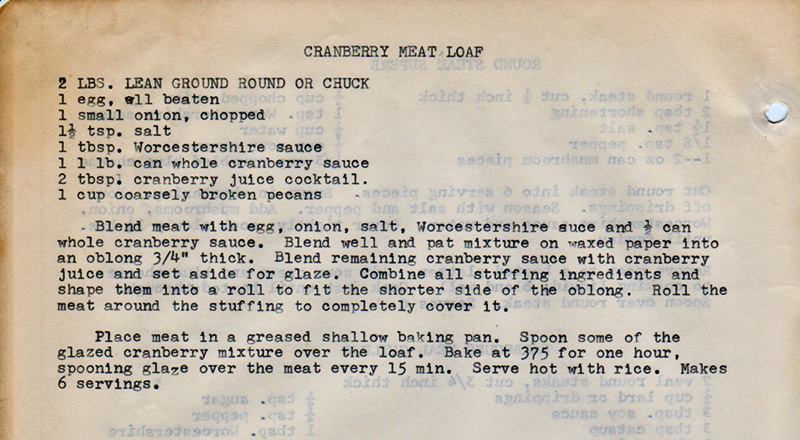 A 1940s recipe shaped by rationing. 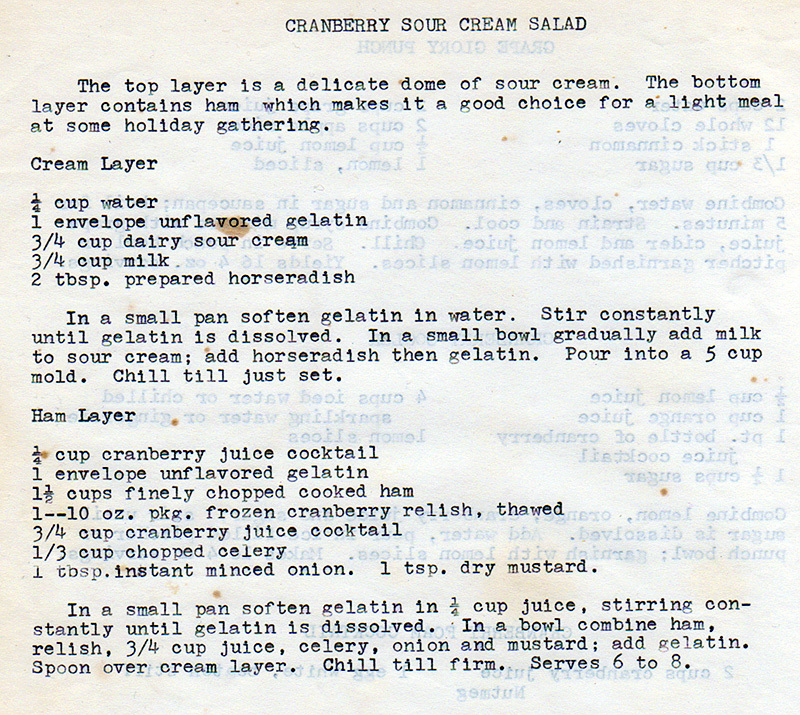 A two-layer molded salad with a ham layer and a cream layer. 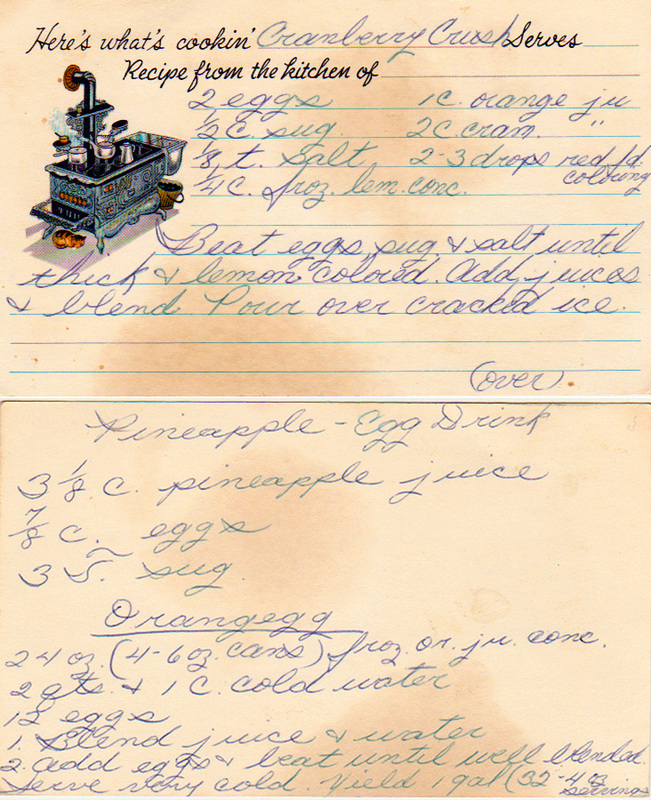 In case you wanted to drink some more eggs, Rocky Balboa.